This is Ukraine, one of famous countries in Eastern Europe. 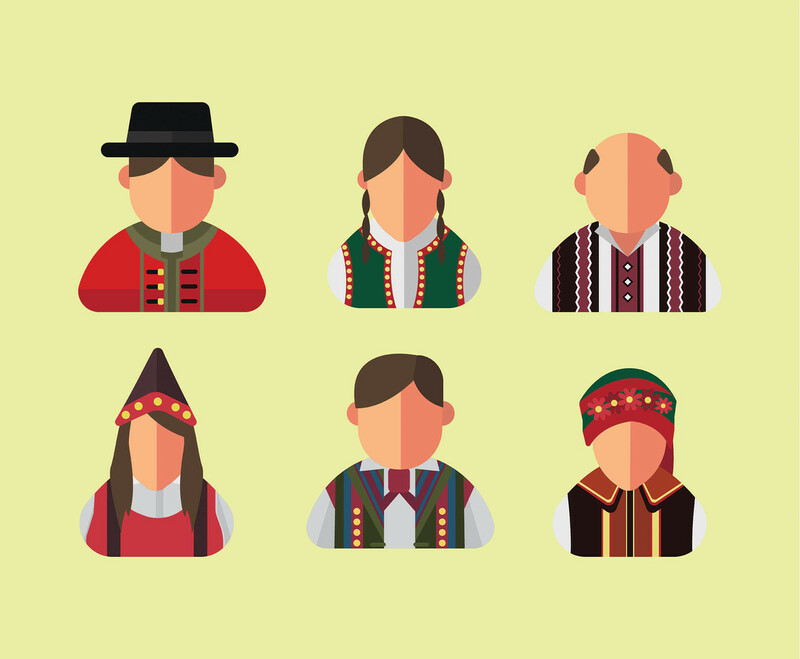 This package consists of six different icons of Ukrainian people in their traditional clothes. I hope it's useful for your design projects.